Aksai Chin. China. 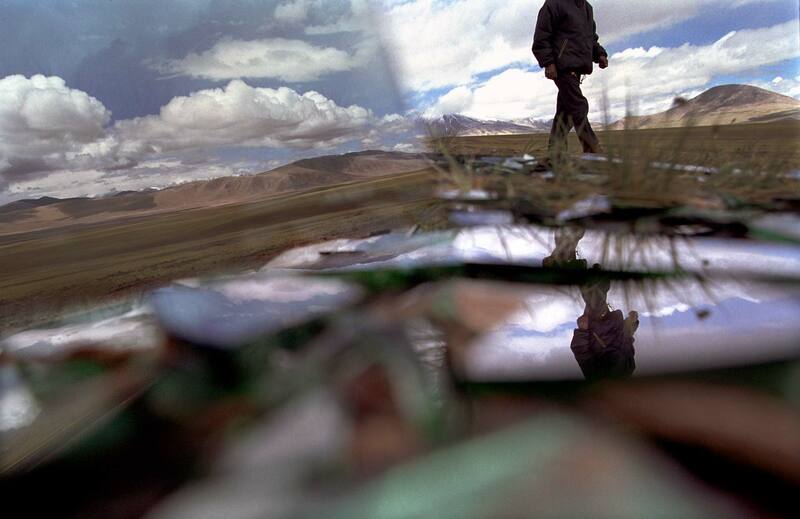 August 2007 Broken mirrors found in a field on the road to Shambhala in Aksai Chin.